Toby TomTom is an artist, songwriter and producer from Akron, Ohio now based in Long Island, New York. He is driven by the lyrical honesty and simplicity of folk music. His song lyrics and melodies are written in his dreams, chorded out on acoustic guitar and, converted into sonic events pulling on his roots in EDM, Hip-Hop, Funk & Jazz! Toby TomTom is an artist who exists purely to inspire others to reach their potential in life. Having taught an unknown, unsigned Alicia Keys to sing in the studio, as well as writing and producing hr first demo, he has emerged from raising a family to return to the musical landscape this time with himself to the fore. Inspired lyrically by his youngest son, “Born 2 Be Free” reminds us all that love conquers fear and we have the right, and most importantly, possess the fight to be free. Although employing elements of hip-hop and dance into his tracks, they all stem from acoustic guitar, although alongside the more traditional instrumentation, there is the occasional trumpet added to the mix – indeed, he attended college on a trumpet scholarship! Inspired by musical artists as diverse as Tower of Power, Tupac and John Denver, he is equally motivated by the words and deeds of Bruce Lee and Muhammed Ali. 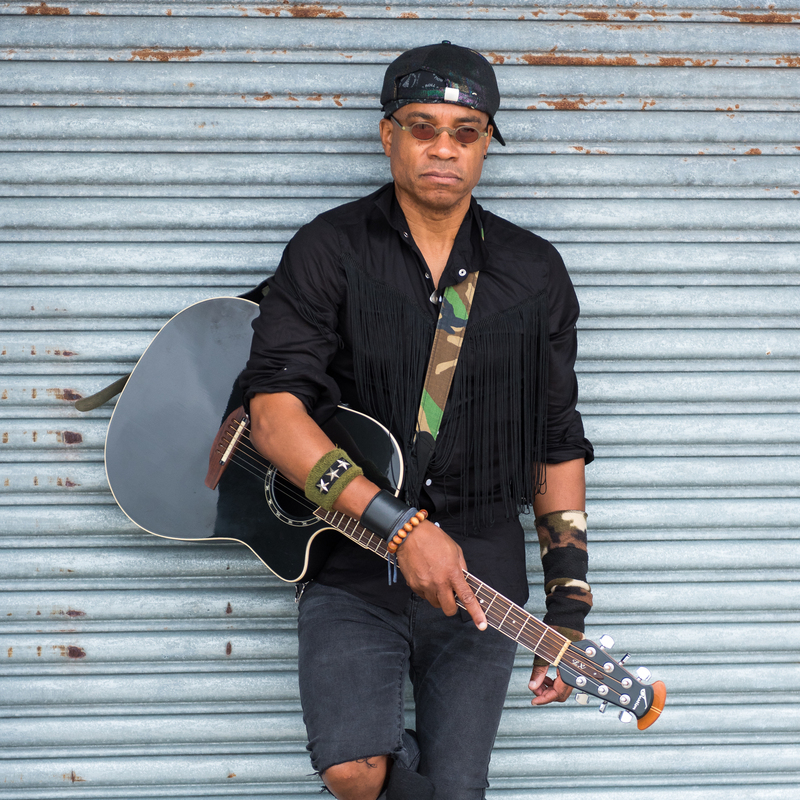 Toby has won the ASCAP Abe Olman Award (Most Promising Songwriter – also won by John Legend), had his songs featured in the Off-Broadway play The Obeah Symphony (at The Billie Holiday Theater in Brooklyn), and has been published internationally. A one-man wall of sound in the tradition of Stevie Wonder and Calvin Harris, Toby is ready for his songs to touch the world.